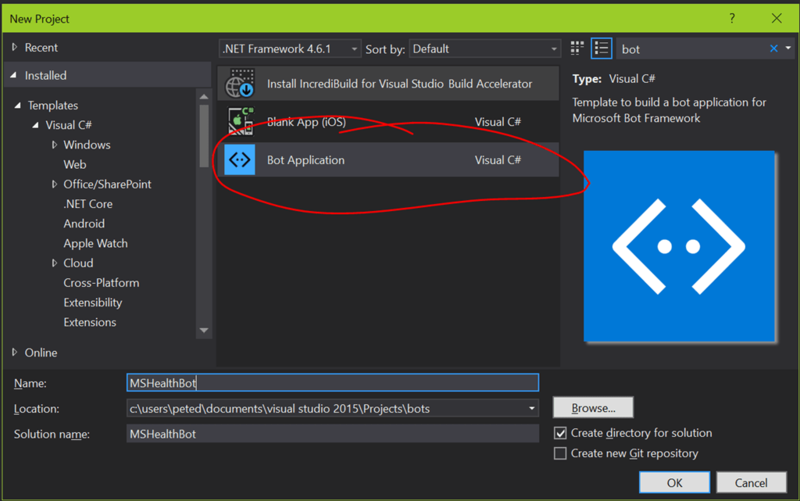 Visual Studio will now create and initialise your project. 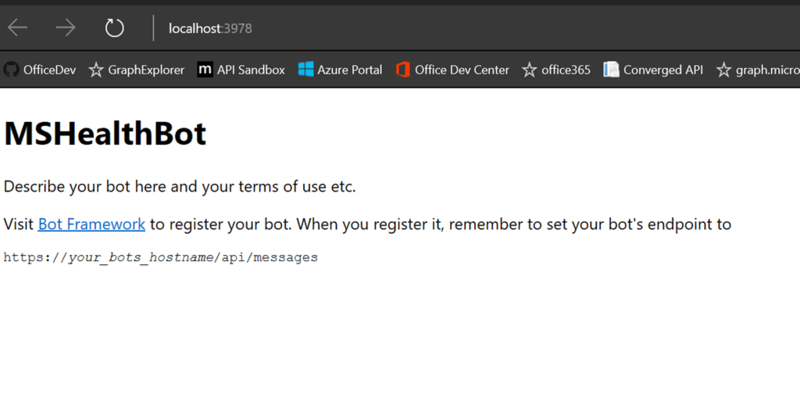 The project that is created consists of an ASP.NET Web API project which is already set up with the Microsoft.Bot.Connector Nuget package and a MessagesController API end point with some boiler-plate Bot code. This represents the back-end of your bot and where the business logic code for your bot will all reside. The other main part of the system would be the bot client and that would represent the interface to your end-user. An example of a bot client might be Skype or Slack where the user might type in questions for your bot to answer or it could a voice recognition agent; ultimately your bot can work with any client. The Microsoft Bot Framework provides us with an emulator so that we can develop and test our bot.so the next step is to become familiar with its usage. To install the Bot Framework Emulator, download it from here. To set up the Bot Framework Emulator (please see http://docs.botframework.com/connector/getstarted/#getting-started-in-net for installation and set up instructions). 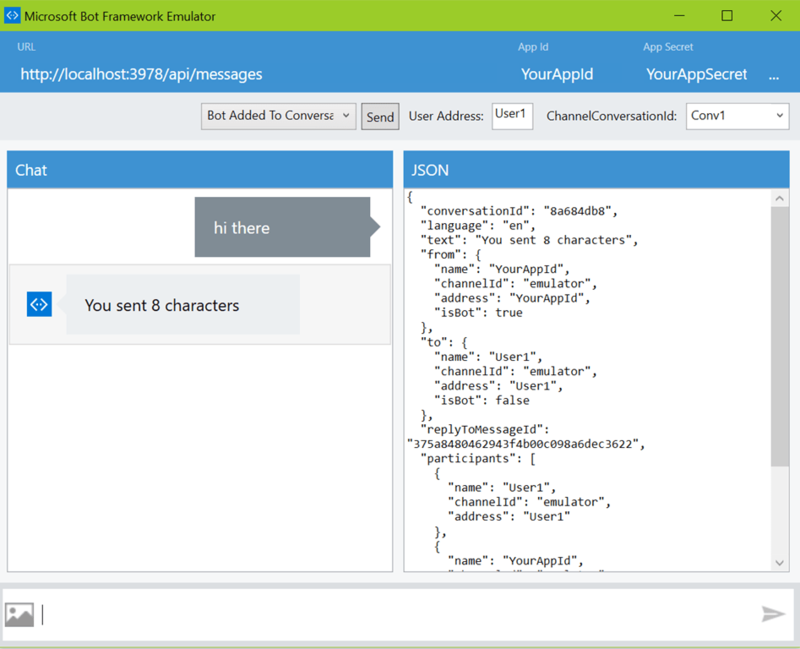 3) Type ‘hi there’ into the emulator’s chat window and you should get the reply ‘you sent 8 characters’ and you will see some JSON metadata in the right-hand pane which is data from the client that you will have available from within your bot code. The reply you see comes directly from the code in your bot; compare with the default bot implementation. 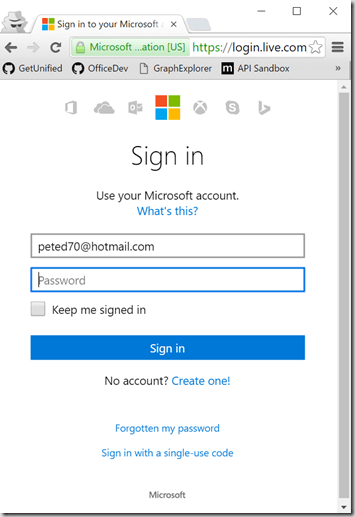 1) Navigate to the Microsoft account developer center https://account.live.com/developers/applications in a browser. Click on Add App. 6) Enter a Rediirect Uri – use your bot’s base url and add /api/auth/receivetoken to it, e.g. http://localhost:3978/api/auth/receivetoken (we will implement this endpoint in the bot Web API). Find any red squiggles in the file, put your cursor on them and press CTRL + . to resolve any missing namespace usings. – the code we put into global.asax.cs is simply a convenient way to store the auth token in memory on the server. In a production system we could use secure cloud storage. 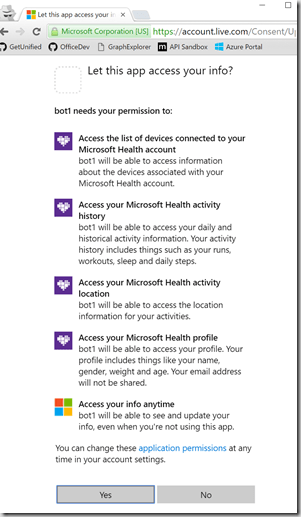 Using this technique set the MSHEALTHBOT_HEALTHAPI_CLIENTID variable to the App ID you noted down from the earlier step and set the MSHEALTHBOT_HEALTHAPI_CLIENTSECRET to the App Secret we also noted earlier. To be effective a bot needs to allow the user to communicate using language which is natural and as we know language can sometimes be imprecise, ambiguous and nuanced. Trying to create a fixed grammar that could deal with these aspects would soon become very complex and hard to maintain. Instead we can leverage machine learning techniques and LUIS provides us with a way to do this which is very easy to set up and use. Note that this will import a LUIS model that I have already trained – for details about how this was done please see my previous post. 7) Once published you will get back a url at which your LUIS service can be accessed. The url will include an id and a subscription key – these are used to monitor usage – if your key becomes compromised you can generate a new one here. 8) That’s it – you now have a web service which will enable you to carry out natural language processing and will recognise entities associated with the Health APIs such as sleep, run, walk, etc. and also to recognise points in time and time ranges such as last week, or a year ago, etc. 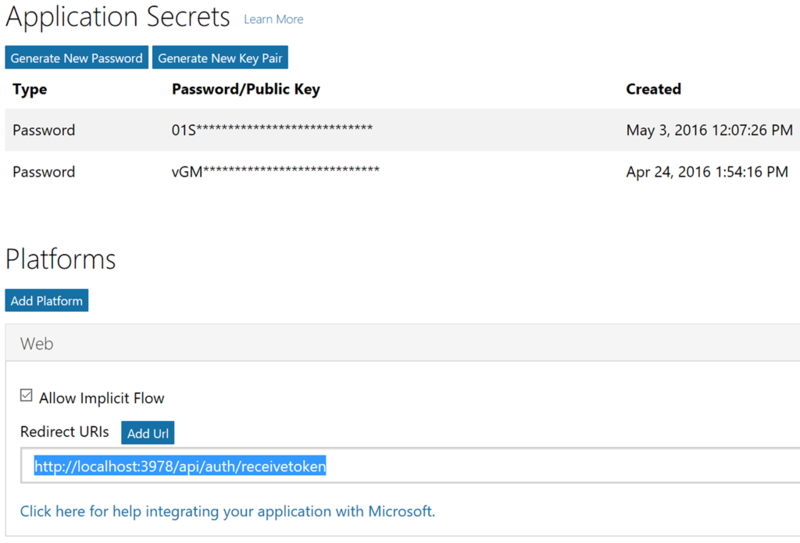 Note that the App ID and App Secret for the LUIS web service are again accessed as environment variables so you will need to set them using setx as done previously for the Health API ID and Secret (see above). 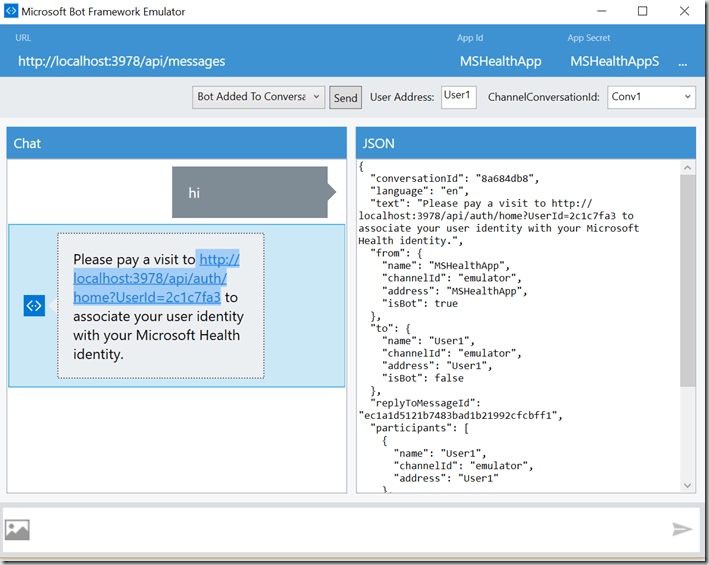 3) Next we will install the NodaTime Nuget package to help us to parse out some of the time formats used by the Health API responses. So right-click the References node in the Solution Explorer and choose Manage Nuget Packages. In the Nuget dialog that will open Click on the Browse tab and ensure that Include Pre-release is checked. Then search for NodaTime, click the list item and then choose the version 2.0.0-alpha20150728 and click install. 4) Find the TODO comment from the previous step and replace it with the following code. The last piece of code implements one possible scenario using the sleep activity however it is not difficult to see how this could be extended to work for all of the activities supported by the Health API – that is left as an exercise for the reader! This tutorial has illustrated how to put together a real-world, useful bot not just be providing a text input interface to an API but allowing the user to use their natural voice input to query the aggregated data. Hopefully, this will leave you with some ideas about how to implement a bot for your own scenario.